This is the first in a series of tutorials/blog posts about using chromiumify to create mobile and desktop applications that share code using node.js constructs. The series will give novel examples of using chromiumify with a focus on adhoc/mesh/fog network implementations. 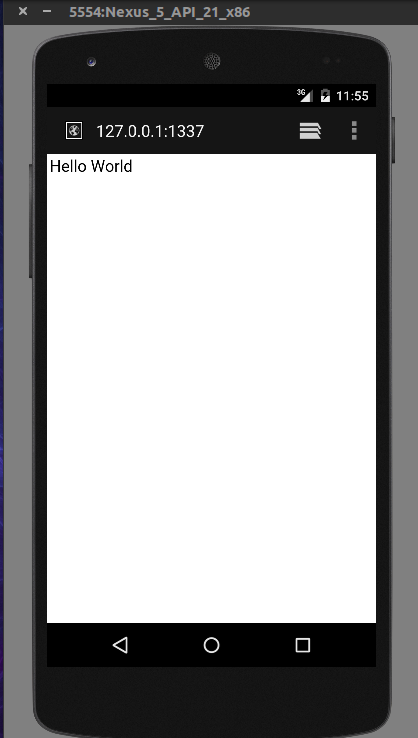 Before we get to that we will start by building the basic hello world server that is featured on the node.js website and then running it on a mobile phone. The final output will look like the image below but you should get a good idea of what chromiumify can offer. The only prerequisits are that you have a node.js runtime installed. 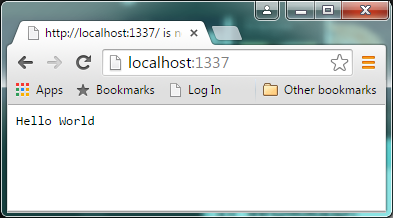 Now you have the base application up and running lets enhance it to host a web server. In the hello-world-proj folder install the Chrome App node.js libraries for net, http, dgram and fs using the init command. 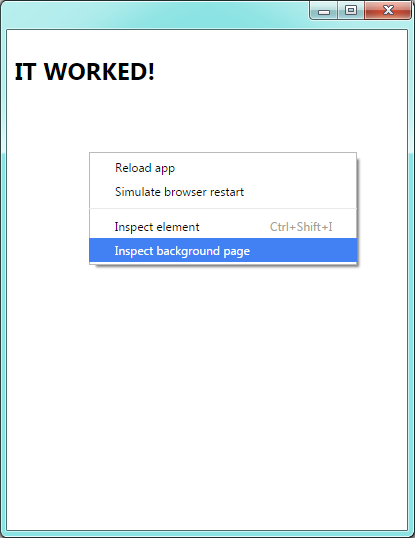 We now need to create a browserified version of background.js to run the HTTP server. Create a new folder called src at the same level as the chrome-app folder. 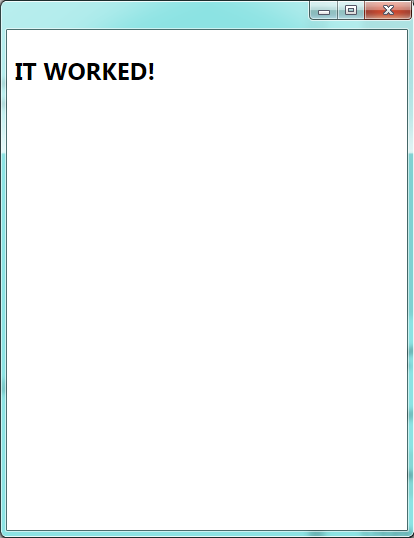 In that folder create a file called background.js and add the following code to it. The addListener event is used to show the main HTML page and the code below that is the simple http server mentioned in the introduction. Now we need to package this code to use in our application as follows. In the console you will see the output. 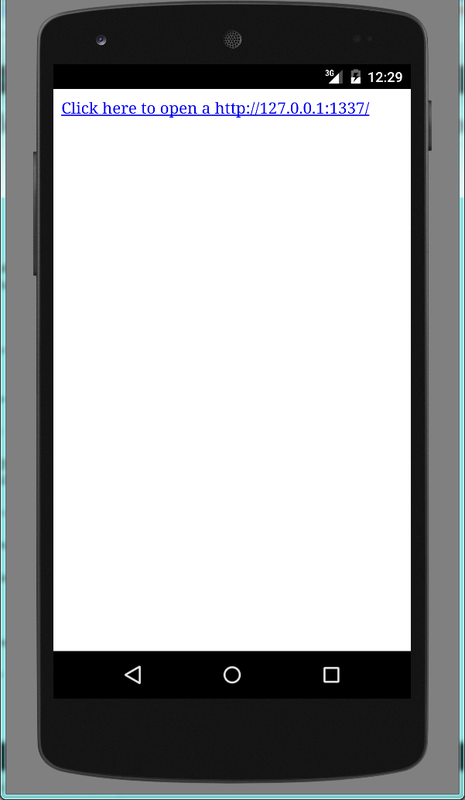 Before we deploy this to the mobile device lets change the HTML in the app to make the sample easier to use. and clicking on the link in the app should open a browser window. And clicking on the link pops a the browser window we showed at the start of the tutorial. Now that we can run node.js services from mobile devices the next tutorial will investigate how we can potientially discover these services in a local network scenario.